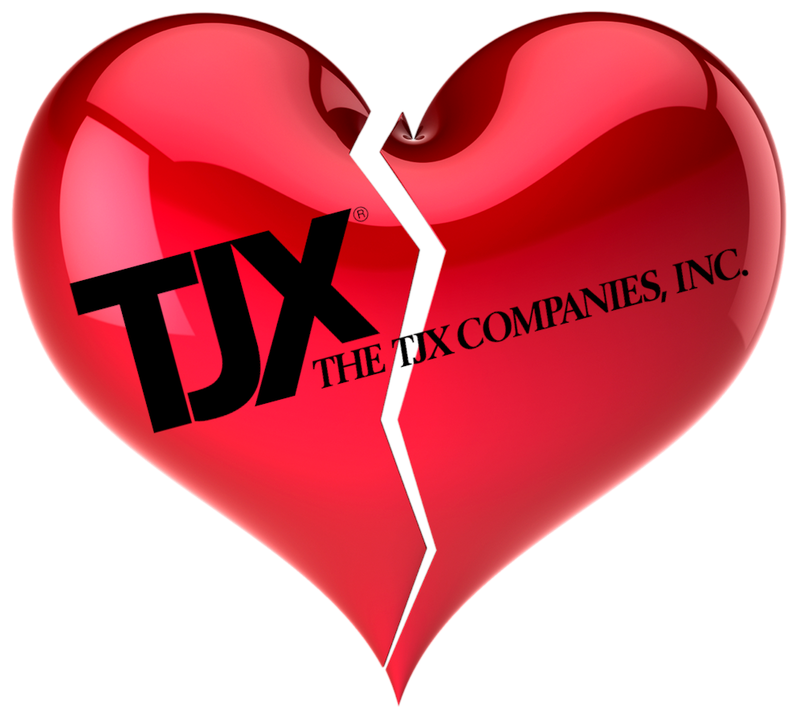 Framingham, Massachusetts-based TJX Corporation, the parent company of Marshalls, TJ Maxx, HomeGoods, HomeSense and Sierra Trading Post, has eliminated 300 employees in what it calls an infrastructure and operations realignment. Company spokesperson Dorren Thompson spun the event as a pro-growth initiative. Sounds like outsourcing to me. I wonder if any of these employees were asked to sign non-disclosure agreements and train their replacements as a condition of their severance package?